It is 1938, and eighteen-year-old Sidney Chambers is dancing the quickstep with Amanda Kendall at her brother Robert’s birthday. No one can believe that there could ever be another war. Returning to London seven years later, Sidney has gained a Military Cross, and lost his best friend on the battlefields of Italy. The carefree youth that he and his friends were promised has been blown apart, and Sidney, carrying a terrible, secret guilt, must decide what to do with the rest of his life. To the incredulity of his family and the derision of his, Sidney must now negotiate his path to faith. 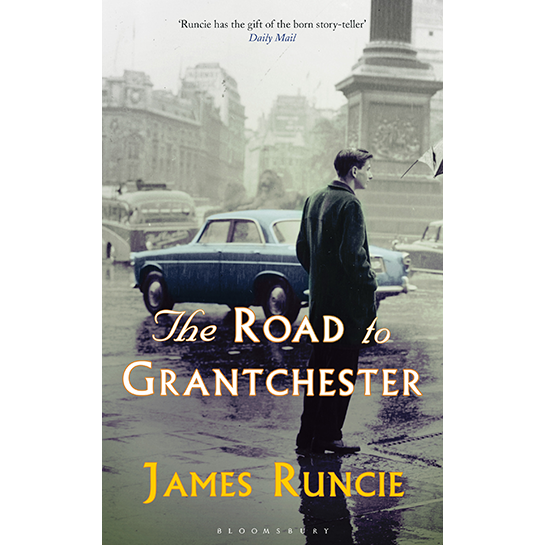 It is a superb portrait of post-war Britain and the generation who rebuilt it; and the touching story of one young man finding his place in the world.